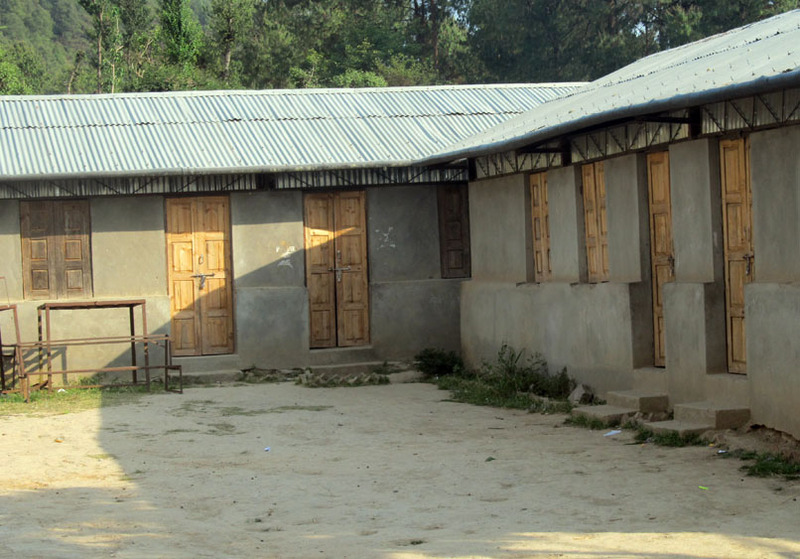 Pax Earth provided monetary support to renovate the building of Shree Raktakali Primary School, Kot Timal, Kavre and fencing the compound and plantation area of Shree Kalika Primary School, Kalikashthan, Kavre. The detail is discussed below. Pax Earth provided a monetary support of USD 850.00 for renovating four rooms of new building of Shree Raktakali Primary School, Kot Timal, Kanpur VDC, Kavrepalanchok. 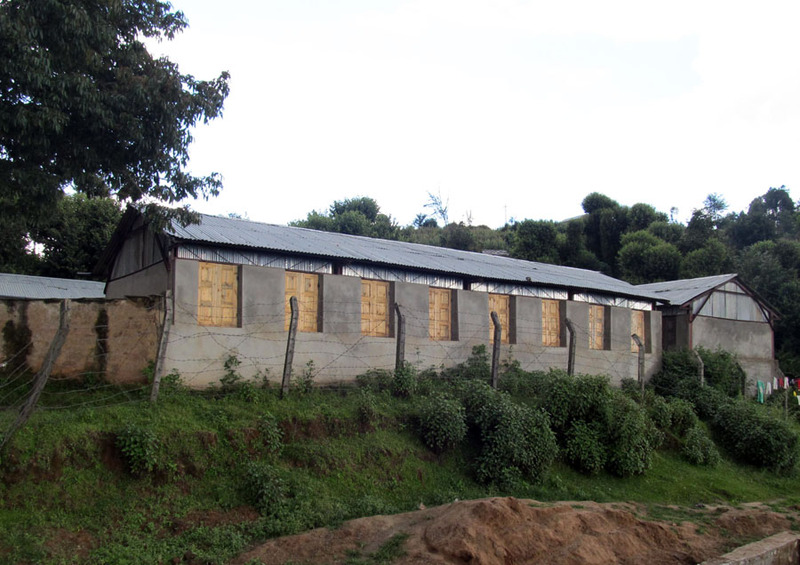 The school used the fund in placing the ventilations, replacing the windows and doors, repairing furniture and cementing four classrooms. This construction of building was not completed due to the shortage of fund. 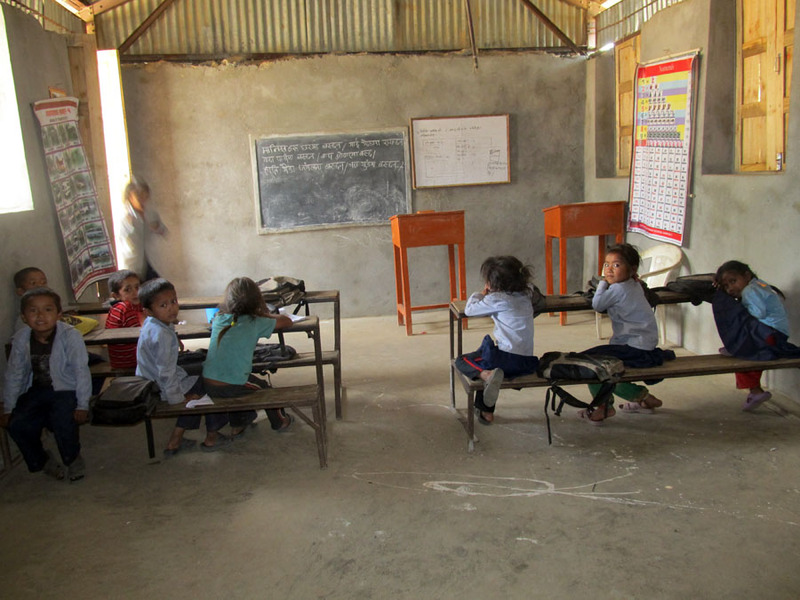 There was no ventilation in the classrooms, doors and windows were in poor condition, furniture need repair. When there is a heavy downpour or a storm, it was impossible to run the classes. Due to the bad condition of the building, problems like stealing and losing of educational materials were very common. The school had requested Pax Earth for generating fund for renovating the school building by sending an official letter on October 3, 2012. The renovation started on July 1, 2013 and completed on September 30, 2013. The renovation has completely changed the atmosphere and learning environment in the school. The students neither need to worry for any weather generated problems inside the classrooms nor to fear of losing or stealing their educational materials any more. The students, teachers and parents are very happy with Pax Earth for this contribution. Pax Earth provided a monetary support of USD 600.00 for fencing the compound and plantation area of Shree Kalika Primary School, Kalikasthan, Kanpur VDC, Kavrepalanchok. Along with this fund, free labour contribution and fund generated by the school, they could fence the compound and plantation area with barbed wire. 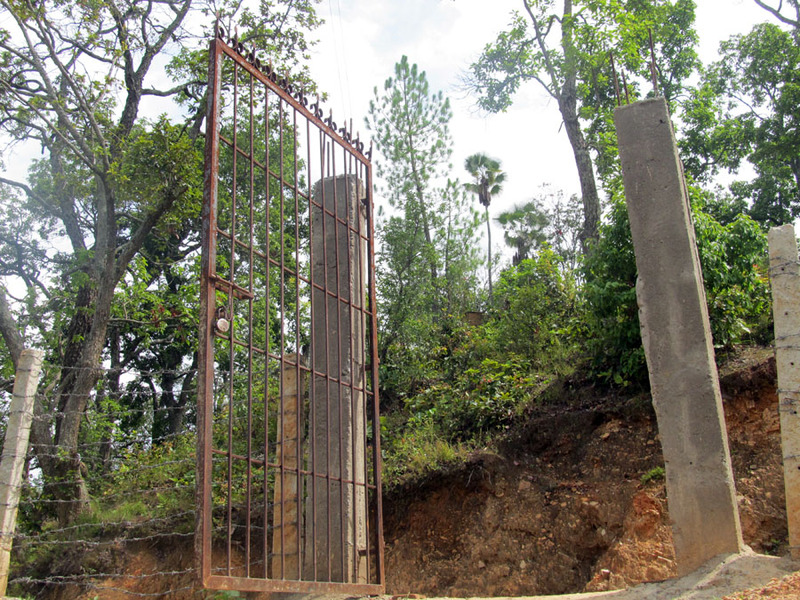 The school also installed a gate on the main entrance. Without the fence, the ground of the school was like a place for cattle rearing. In the absence of the fence, the tree plantation organised by Pax Earth in the school in 2012 was not productive. Most of the plants were either stolen or eaten by cattle. The school had requested Pax Earth for generating fund for fencing the school area by sending an official letter on July 21, 2013. The fencing work started on September 15, 2013 and completed on November 30, 2013. 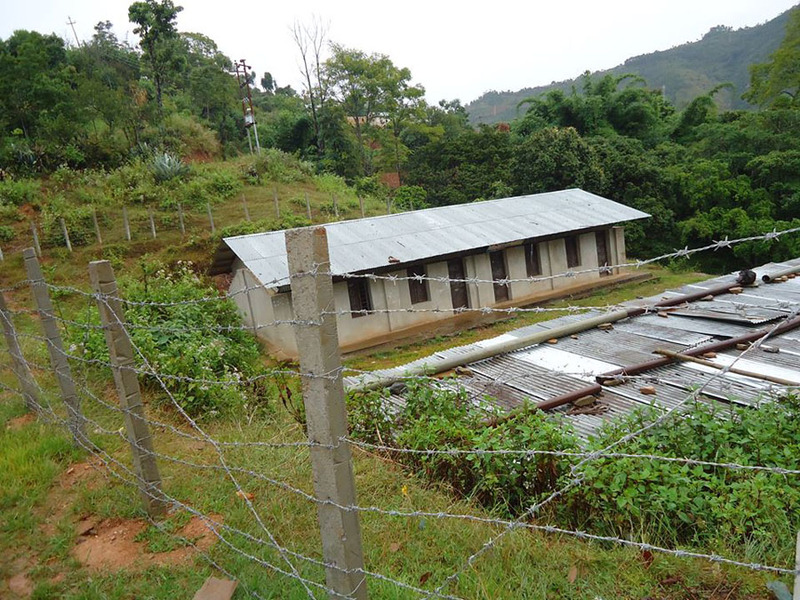 The fence has not only provided a security but also improved outer environment of the school. Pax Earth will plan to hold a tree plantation in the fenced area in the next year.